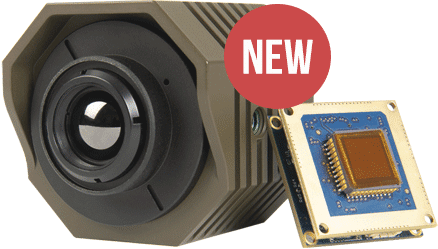 Designed for vehicle manufacturers and integrators, CamSight is a family of OEM cameras for complex optronic systems, based on FusionSight and PeriSight optronic technologies. Reliable and easy to maintain, CamSight modules are available in three versions, thermal, thermal low power, and low light level. These high performance optronic modules start in a very short time. Light, compact and energy-efficient, they can be adapted to any system, from perimeter surveillance of land and naval vehicles, driver vision of armored vehicles, surveillance of sensitive sites and on-board observation on UAV. 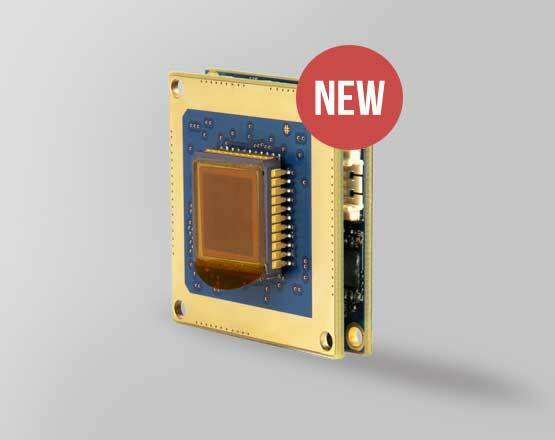 Based on the CamSight IR technology, this ultracompact version is low power consuming and can be installed in the most constraint environments. The camera is equipped with the latest ULIS infrared sensor. It comes with an uncooled system and a shutterless technology that allows for real time freeze-free image delivery. 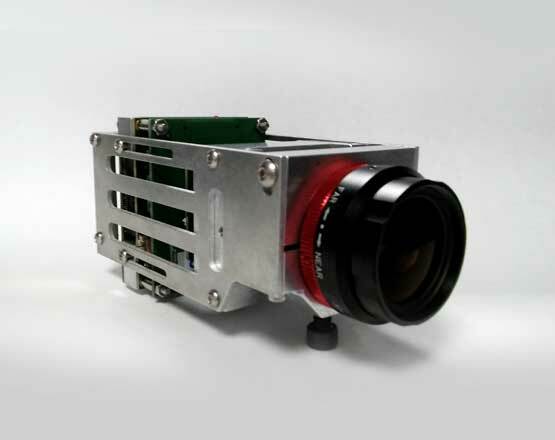 On demand, Bertin can provide a CamSight LP version equipped with a high-definition (1024×768) sensor. This version offers uncooled thermal imaging technology, without shutter (for a permanence of observation in infrared vision). 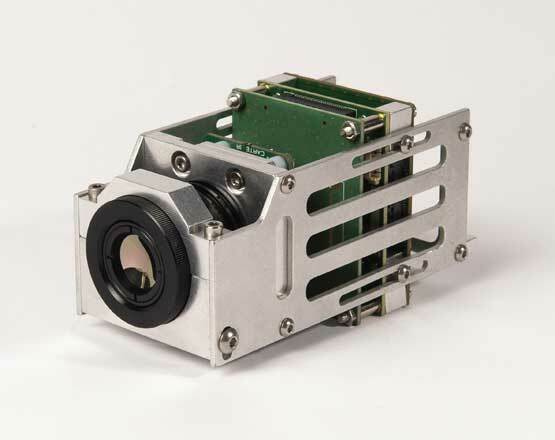 This Long Wave Infra Red (LWIR) sensor includes a high-resolution microbolometer with uncooled, shutter-free technologies, which means that only one calibration of the camera at the factory is required, with no periodic control. This version includes a color low light sensor allows for an extremely sensitive performance (down to 3 mlx – night level 3). The visible Low Light Color version includes a state-of-the-art LCMOS sensor, and provides a color image down to low brightness (~ 10mlx), and a grayscale image of down to very low luminosity (~ 3mlx), without additional lighting source. In partnership with PHOTONIS.